the perfect cover for your school. Choosing the school yearbook cover is exciting! 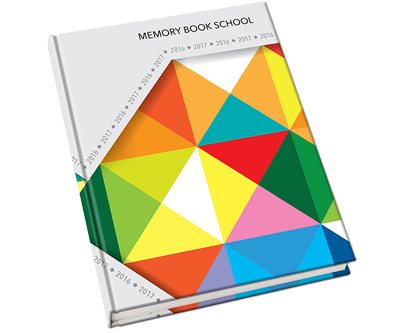 Memory Book Company offers great options to help you select a yearbook cover design that truly reflects the character of your students and your school. 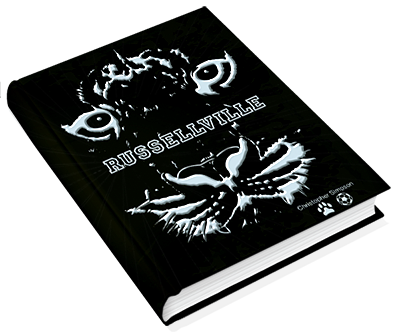 Pick a free standard cover or a personalized cover; you can create your own cover; or we can design a cover just for your school. We offer a great selection of free standard covers designed by our professional graphic artists, with a host of different (and cool!) options for elementary, middle and high schools. 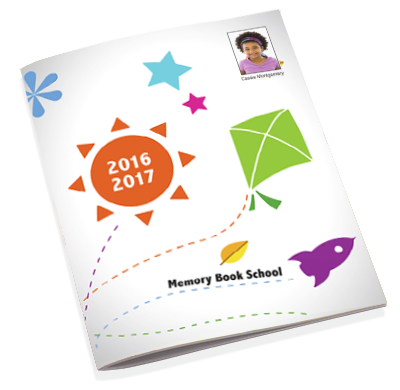 You can have your school name & school year imprinted on the cover at no extra cost if your cover is submitted before November 15th. Many of Memory Book's standard covers include coordinating backgrounds. All of our standard covers are also available for additional personalization. 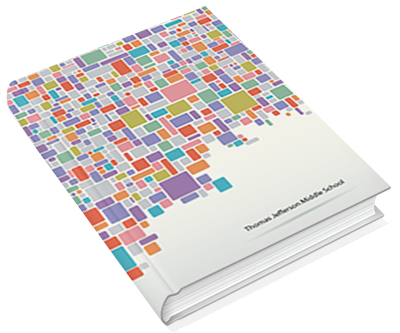 Tell the story of each student by choosing from several different personalization options. Add the student picture and student name to any cover you choose, and include student icons to really make it special. Make your cover stand out with unique customization. We offer many cover enhancement options, such as matte lamination, embossing, foil and much more. Hold a yearbook cover contest, use a piece of artwork created by a student, or have multiple students make a collage. The possibilities are endless when you design your own cover! To gather ideas, check out covers some of our other customers have submitted. 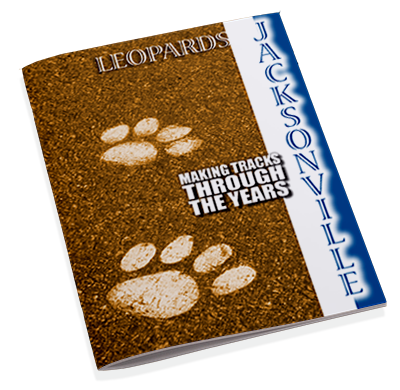 Do you have an idea for your yearbook cover but need a little help creating it? Professional graphic artists in the MBC Design Studio can design a special cover for you!.